My baby is getting a much needed facelift, so I took the time today to play around with her. Please pardon the changes as I am still trying to figure out my colors and such, but while this is in progress I will still be posting. As of right now I will be keeping the color as it is and I’m going to take a few days and think if this what I want to keep ….if not you will be seeing other colors, but my decision will be made by October 1. In the meantime…what do you think of this color? I would make the background (the charcoal color) the purple if you want to make a statement. Leave the inner blog (the present purple color) white. It makes it easier for people to read. Or if you're going with the purple and gray, use a lighter gray inside #CCCCCC is the light grey hex color. 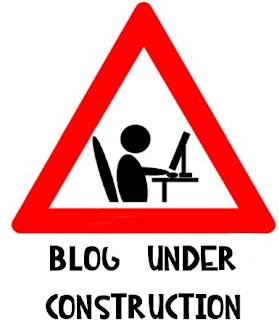 Look at who is sprucing up her blog! Get it lady! i see you bobbie b! making changes and all. very good! But this probably wouldn't happen without some assistance from you :). Thank you!! !